Porsche Design Mate 20 Pro RS could be the most expensive smartphone in India. Huawei will not only launch the Mate 20 Pro series in India on November 27, but it is also bringing the high-end Porsche Design Huawei Mate 20 RS here on the same day. 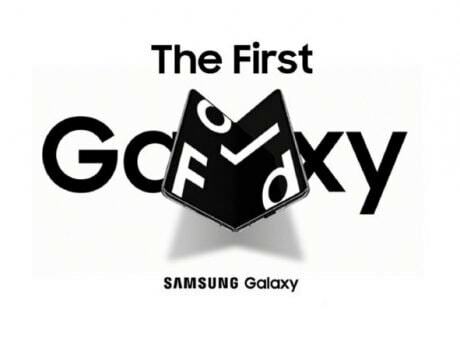 The company has put a launch teaser of the same confirming the launch in India on November 27. The Porsche Design Mate 20 RS variant was also launched alongside Mate 20 Pro series in London last month. It is Huawei’s most expensive smartphone in the Mate 20 series which is priced at €1,695 (Rs 144,000 approximately) for the base variant of 8GB RAM with 256GB storage. The Mate 20 RS also comes in 8GB RAM variant with 512GB storage which has been kept at €2,095 (Rs 178,000 approximately). 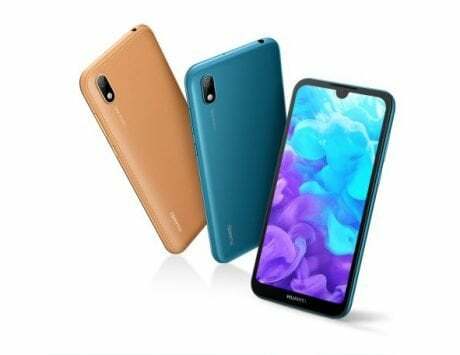 Previously there was no word on the Porsche Design Mate 20 RS, but now Huawei has officially confirmed it. We are expecting this to be the most expensive smartphone in India, which could be priced even higher than iPhone XS Max top-end (512GB) model. The company had last month announced it was ready to bring its wireless charging capabilities with the launch of the Mate 20 Pro smartphone in the country. 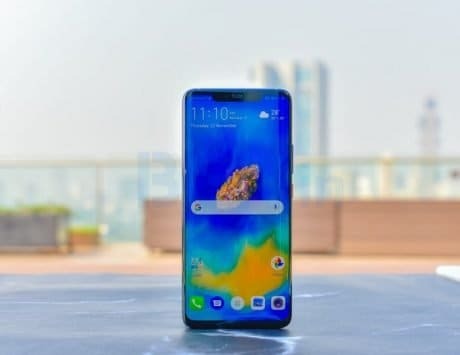 It also recently announced that company’s AI effect will be introduced in India with the launch of Mate 20 Pro. The Mate 20 Pro features Leica-branded triple camera at the rear with a 40-megapixel wide-angle lens, a 20-megapixel ultra-wide angle lens and an 8-megapixel telephoto lens. There is a 24-megapixel front camera for selfies. The phone will come with 6GB RAM and 128GB internal storage. 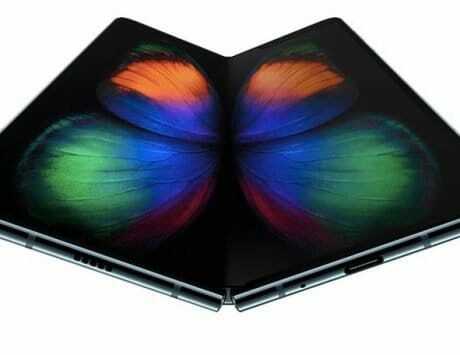 It will house a massive 4200mAh battery. 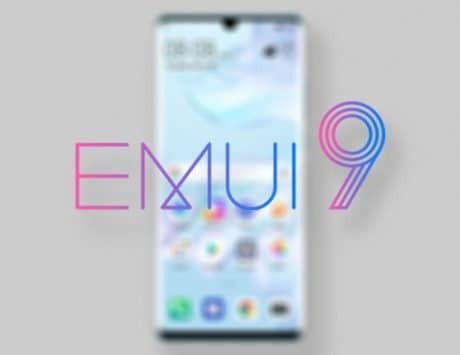 The Mate 20 Pro runs Huawei’s own EMUI OS based on Android 9.0 Pie. The highlight of the Huawei Mate 20 is its triple rear cameras including a 40-megapixel primary sensor of f/1.8 aperture, a 20-megapixel sensor of f/2.2 aperture with an ultra-wide angle lens and an 8-megapixel sensor with f/2.4 aperture. The Mate 20 Pro comes with a 6.39-inch OLED panel that runs at a 2K+ resolution with 538ppi, and 19.5:9 aspect ratio. Inside, the Mate 20 Pro runs Huawei’s HiSilicon 980 SoC built on 7nm fabrication. It also comes with a dedicated NPU for handling AI enabled tasks. In India, the smartphone is anticipated to come with 6GB of RAM and 128GB internal storage. The handset packs a 4,200mAh battery with fast charging with USB Type-C and wireless charging. It comes with IP68 rating for water and dust resistance. On the software front, it runs Android 9 Pie with EMUI 9 skin on top.